The international tournament «White Nights — 2012» — World Cup is over. Sergey Belosheev won the World Cup. 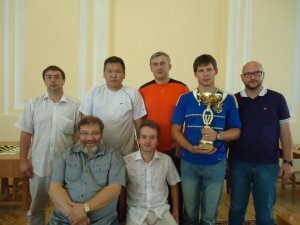 Tournament was held from July 22 till July 30 in Chigorin club, St. Petersburg, Russia. See results, parties and photos from awarding ceremony. July, 27 was held blitz tournament on the Cup of President of the Section-64. Six best players of the world was participate: world champions Gavril Kolesov, Sergey Belosheev, Vladimir Skrabov (a silver medalist of WMSG-2011 also), Mikhail Goryunov, the winner of World Cup-2011 Dmitry Tsinman, champion of Israel, the national GM Konstantin Savchenko. The tournament was held in a round-robin system with two rounds. First round was held with the drawing of moves and positions. The second round was held in the classic game with a drawing of the first move of White. The winner was determined by the maximum number of points scored in two rounds. 91 participant from 3 counties and 19 sites of Russia taking part in the tournament. Competitions will be held in St. Petersburg, Russia, from July 21, (arrival day) till July 30, 2012. The turnout and registration: July 21, Chigorin club, Bolshaya Koniushennaya str. 25, St. Petersburg, Russia. Credentials Committee will work July 21, from 14.00 till 22.00. Closing ceremony July 30, at 15.00. Departure of participants from 16.00. Competitions in draughts-64 — II World Cup. Youth competitions in draughts-64 separately for boys and girls 1996 year born and younger (with the offset of the age groups). Team results are determined in the youth competitions. The composition of teams: 2 boys and 1 girl. Competitions in draughts-64 are held in the Russian version of draughts-64 by the system of micro-matches consist of two games with time control 45 minutes till the end of the game plus 30 seconds on each move. Competitions in draughts-64 – II World Cup are played with the draw of the moves according to the official tables of the Section-64, youth competitions are played without draw of the moves. Competitions in draughts-100 are played with time control 1 hour and 20 minutes till the end of the game plus 1 minute on each move. Participants who win each competition are awarding by cups and diplomas. Participants who take 2nd and 3th place in each competition are awarding by diplomas. The money prices for competitions in draughts-64 — II World Cup and competitions in draughts-100 (number and amount) will depend on the number of participants (80% of the tournaments fees collected in this competition). 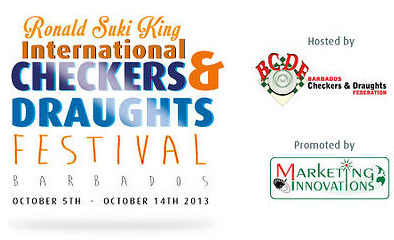 Prices will be paid for highest classifications, the best woman and other prices according to organizers decision. All participants declared by national federations are allowed to participate in competitions «White Nights – 2012». Applications for participation in competitions must be submitted to the Section-64 until July 4, 2012. 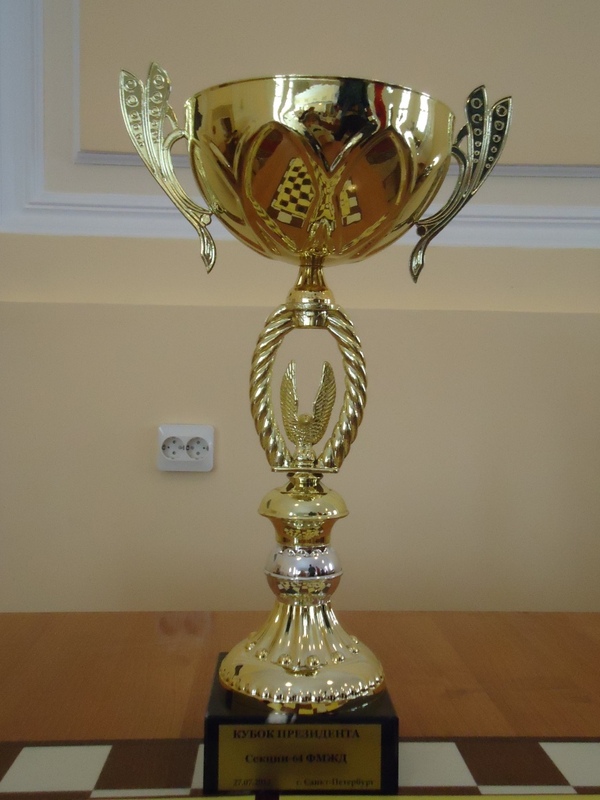 Each participant of the competitions should pay organizational tournament fee at the day of arrival: 25 (twenty five) euro for participating in competitions in draughts-64 — II World Cup and competitions in draughts-100, 15 (fifteen) euro for participating in youth competitions.